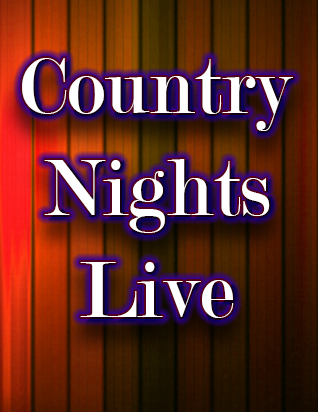 Join 100.9 The Cat for a night of line dancing and Country Idol singing contest! 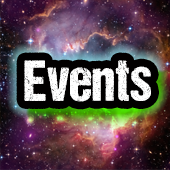 Comedy Shows, Murder Mysteries, Concerts, Movie Premieres and more! 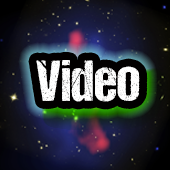 HD Video services to effectively market your business. 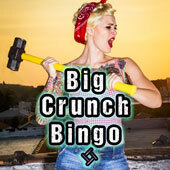 Big Crunch Bingo a new way to play! Sponsored by Big Crunch Media! Big Crunch Media strives to infuse every project with passion and unbridaled creativity. To give each patron a unique and entertaining experience is the ultimate goal of this company. Big Crunch Media is also a proud supporter and partner with many local charities including the Starlight Children's Foundation, Food Pantries of the Capital Region, Animal Protective Foundation, the Blue Star Mothers. For any questions please contact Big Crunch here.